Louis Tomlinson arrives at LAX airport to his waiting girlfriend, Danielle Campbell. 6. 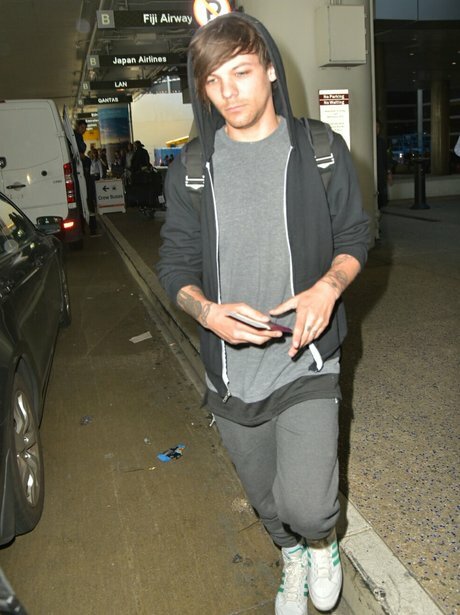 Louis Tomlinson arrives at LAX airport to his waiting girlfriend, Danielle Campbell.